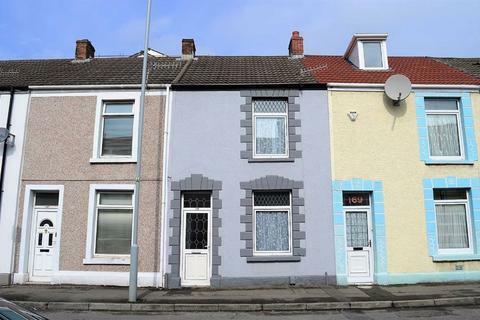 Garage for sale - St. Helens Avenue, Swansea, City And County of Swansea. 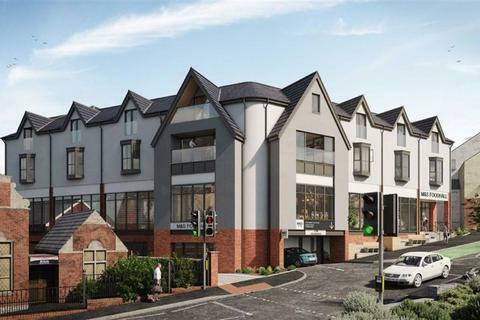 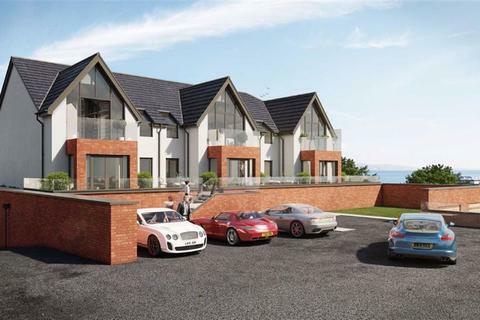 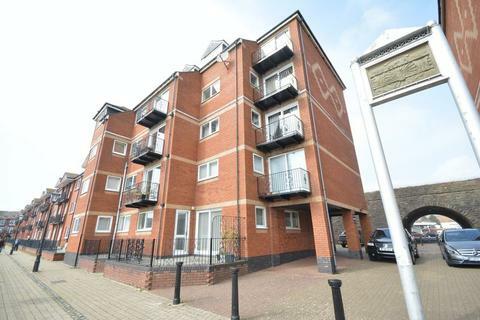 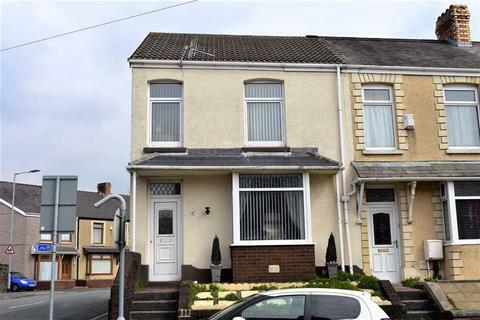 A two storey garage located close to the city centre and Swansea Bay. 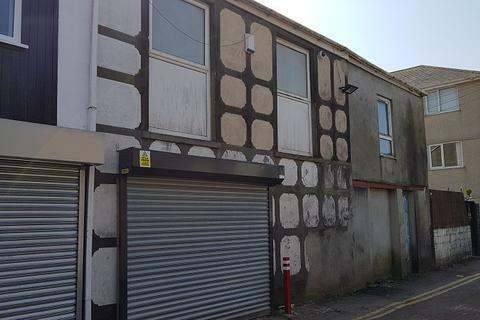 The secure lock up garage would be ideal for a local business or tradesman and includes ground floor storage space with W.C and 1st floor that would be ideal as further storage or office space. 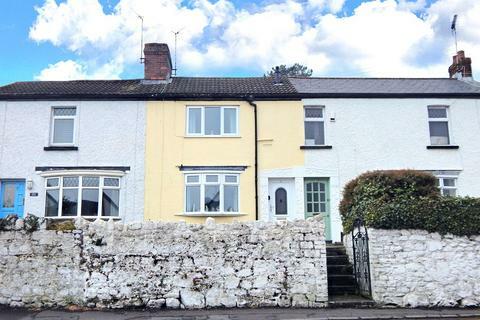 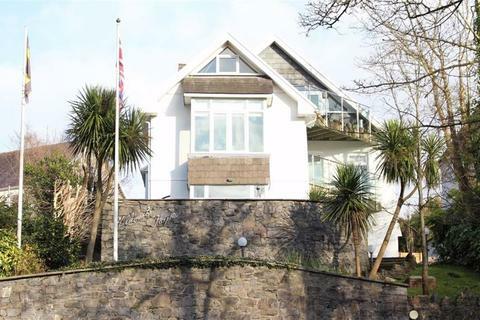 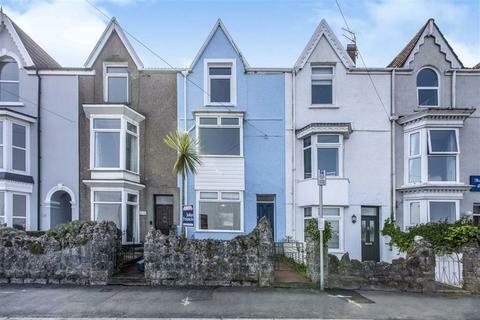 Just a short stroll from the vibrant village of Mumbles and the sea front promenade we offer for sale this delightful, two double bedroom cottage. 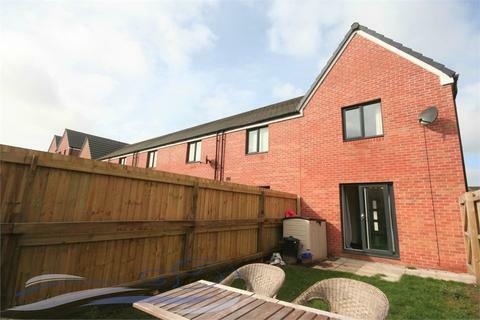 Fresh are delighted to offer for sale, a two bedroom, semi detached, corner plot property located in Townhill. 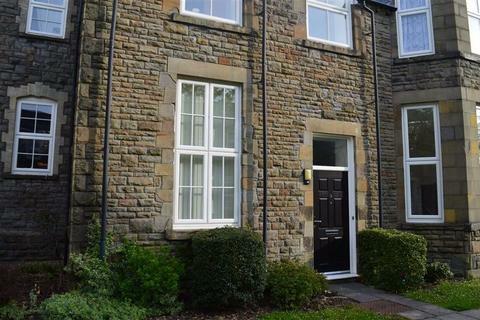 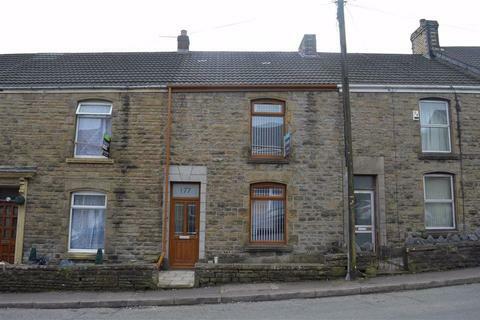 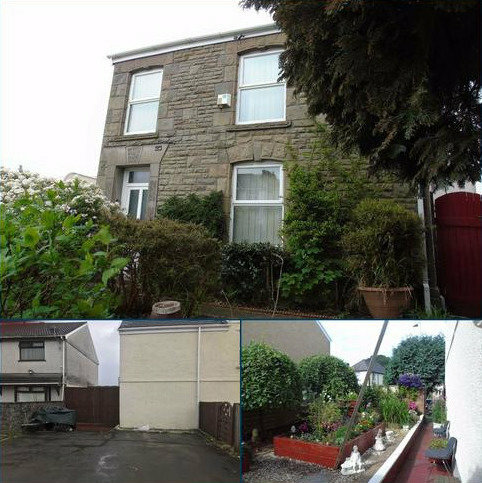 The Good Estate Agent is proud to offer to the market this 3 bedroom mid-terraced property in the popular location of Brynhyfryd. 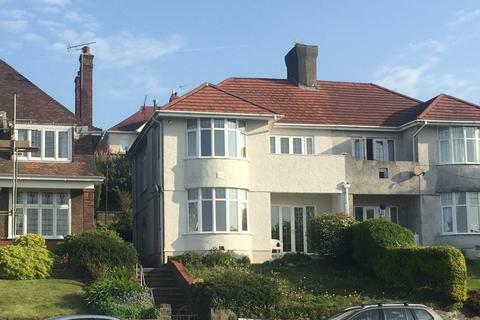 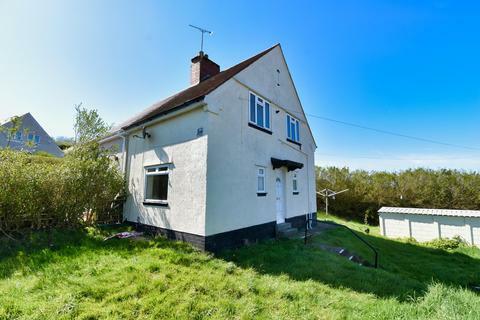 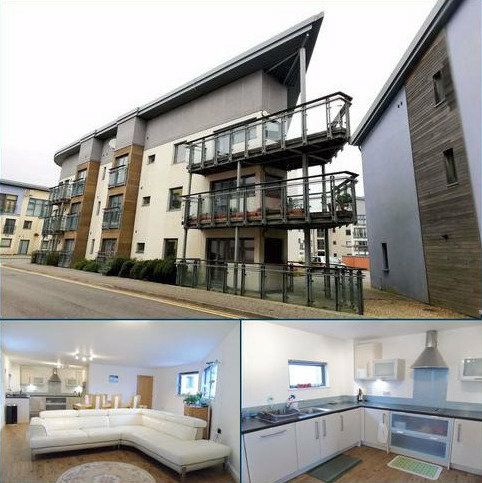 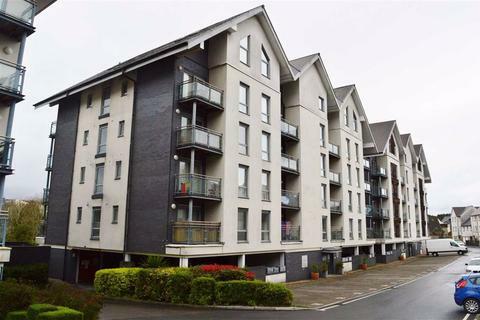 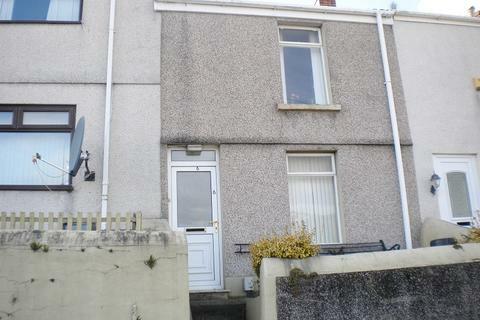 A well-proportioned three bedroom end link property situated on the sea front approximately five minutes’ walk to Mumbles Village centre and enjoying open panoramic sea views over Swansea Bay. 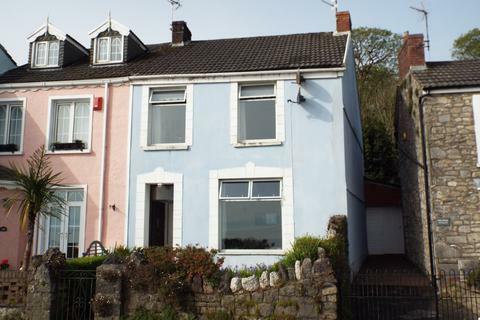 A spacious traditional three bedroom semi detached property enjoying the popular location of Sketty. 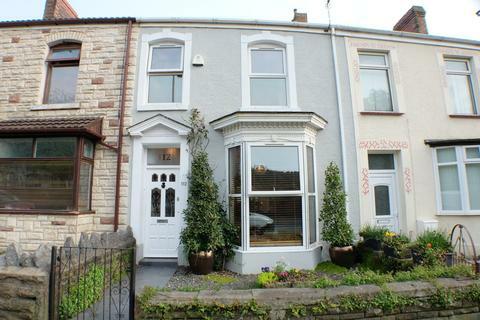 Located close to amenities and well regarded schools. 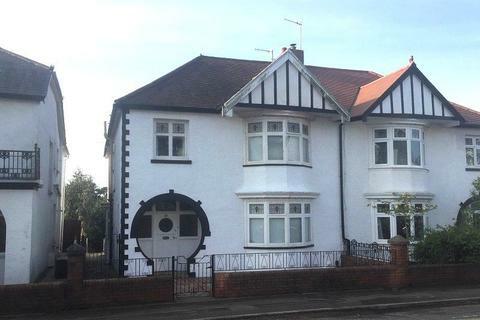 Some modernisation is required but this is a lovely opportunity to create a beautiful family home. 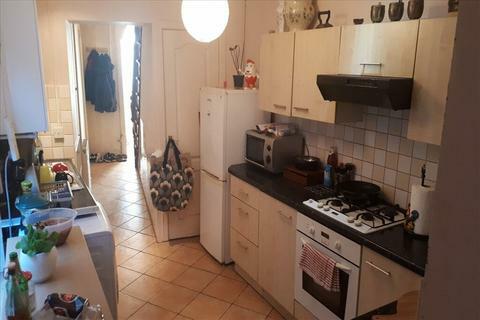 Marketed by Astleys - Killay. 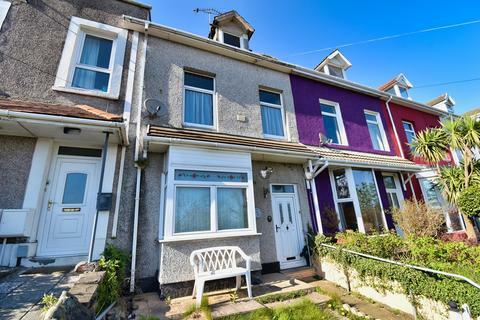 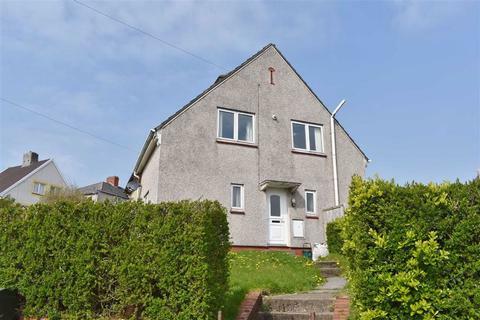 A traditional four bedroom semi detached property perfectly located to local amenities and just a short walk away from Brynmill Park, Uplands cosmopolitan hot spot and within close proximity to Swansea University, Singleton Park and Swansea City Centre.